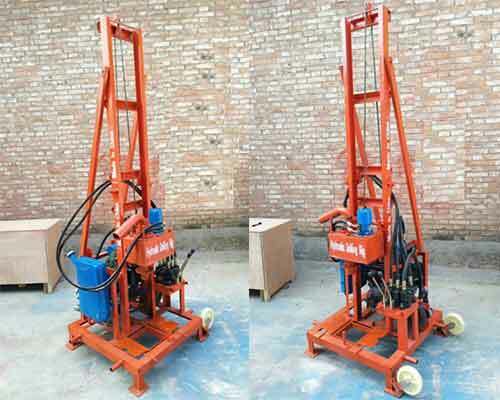 Core drill rigs is a kind of machine that can be usually used to drill holes in the earth’s subsurface. For its different uses, we can divide the machine into exploration core drilling equipment, core sample drilling equipment, core drilling machine for mining, water well drilling rigs. 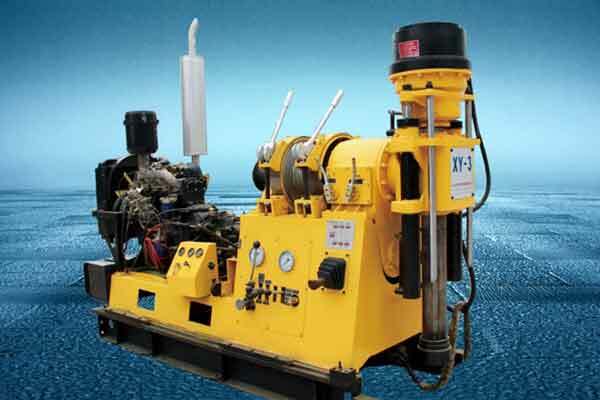 In general, a core drilling machine always has multiple uses, such as, drilling water, geological prospecting, engineering construction and sampling of underground deposits, blasting hole,etc… However, different models vary in the geology they are suitable for, depth of drilling, opening hole diameter. Meanwhile, the core drill bit is an important part of the core drill rig which need to be suitable for the geological condition of exploration. 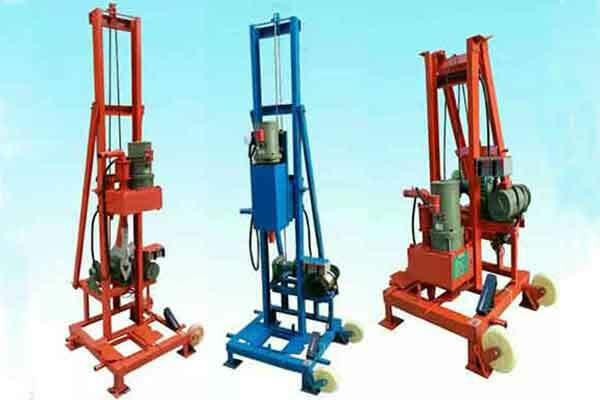 So many kinds of core drill rig for sale in Yugong Machinery can meet a variety of customer needs. Refer to the technological parameters of each model to choose the one you want or tell us more about your requirements, we will send you the quotation or recommend you the most suitable type very quickly. 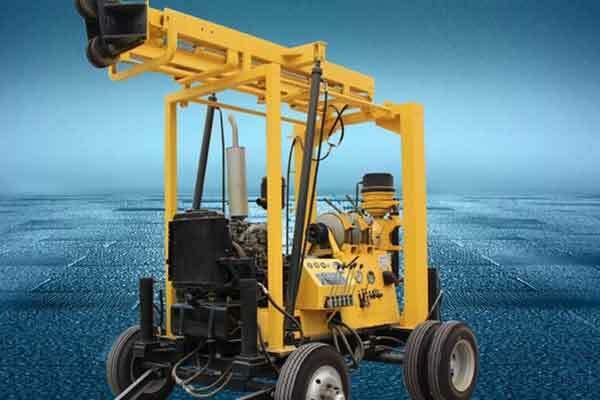 The hydraulic core drilling machine is the most popular type of rigs around the world. It adopts oil pressure automatic feed structure which can greatly improve the efficiency of drilling and reduce the labor intensity of workers, saving time and labor at the same time. There are a variety of hydraulic core drill rig for sale in our company,such as, HZ Series drilling rig, XY-3 Series spindle drilling machine, etc… They all have widely uses, drilling water wells, geological exploration and some other drilling process requirements. Choose the suitable model according to your requirements now. 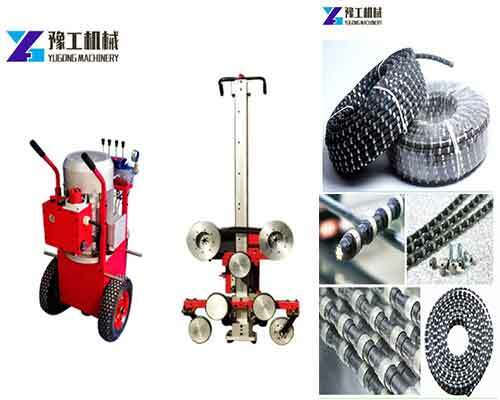 The XY-3 Series core drilling equipment, including XYX-3 trailer mounted drilling rig, XYD-3 crawler-mounted core drilling rig, XYC-200A tricycle-mounted core drill rig machine and XYC-200GT, XYC-3 truck-mounted core drilling rig are all spindle core drilling equipment. But they have their own unique characteristics. Please refer to the respective technical parameters to select the model you need. 1.Water well drilling. 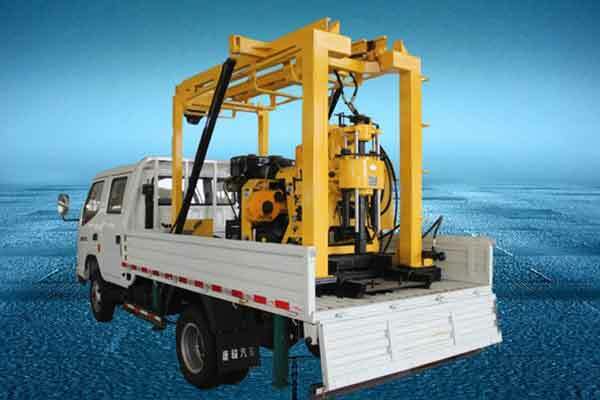 The water well drilling rigs for sale in our company has always been the most popular equipment with largest production volume and sales, which is suitable for not only for drilling water wells, agricultural irrigation wells, ground source heat pump wells, but also for water intake projects in mountainous areas and rock formations. 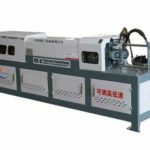 If you are looking for this kind of machine, you can go to the page special for water well drilling machine to select the appropriate model. 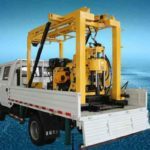 2.Geological exploration is the very important use of core drill rig, which includes the exploration of coal fields, petroleum, metallurgy,mineral and nuclear industries. Here in our factory, you can find the drilling rigs with the drilling depth from tens of meters to thousands of meters. 3.Sample subsurface mineral deposits. People sometimes call the rig with this function sampling drill rig. The machine with impact and rotary mode has strong adaptability can be used for various geological situations and different depth sampling. 4.Test rock, soil and groundwater physical properties. 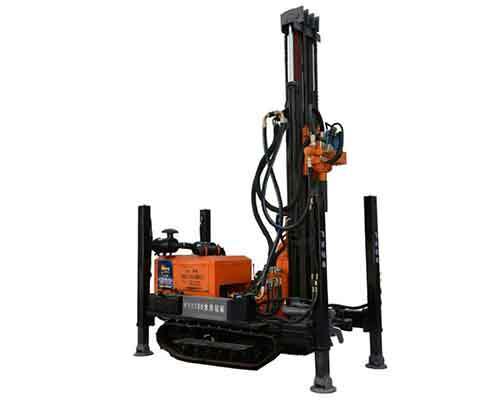 The core drilling machine can carry out the underground sampling from shallow to deep, help to detect the hardness of the rock, soil texture and the stratification below the surface. 1.Please check the roadway support and ventilation first before entering the installation site. Solve the problem found in time. Clean up the surrounding debris when repairing and reinforcing the drill site. 2.The drill site area must be larger than drill base with adequate safety clearance around it. 3.The rig should be installed firmly, the oil level in the transmission and mailbox shall be appropriate and the safety cover and protective cover should be complete. 4.The operation handle of each part should be in the right position. 5.When debugging the machine, the rotating parts are required to operate normally and the switch is flexible and reliable. After confirming that there is no problem, operators can connect the drill pipe and bit and start operating the core drilling machine. 1.Check the drill pipe first. If there is a blockage, bend and the orifice is worn, please replace the drill pipe. 2.Please aim at the wire mouth to avoid skew when connecting the drill pipe. 3.When loading and uploading the drill pipe, it should be strictly prevented that the pipe pliers hurt the carbide sheet and clip the flat drill bit and core pipe. 4.The second drill pipe must be installed after the first one is installed. 5.When the bit fed into the hole, the pressure should be light, not too high and drill slowly, so as to break the blade or break the transmission gear. Increase the pressure gradually after the drill bit goes down to the bottom of the hole. 1.If the speed of the drill is mechanically adjusted, please don’t change the speed under normal circumstances. If the speed needs to be adjusted, please cut off the power first and the transmission must stop. 2.Construction should be carried out strictly according to the orientation, angle, drilling depth and hole spacing specified in the construction measures when drilling holes. 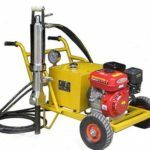 3.When the drilling is carried out with clean water or compressed air, the water supply or supply air must be provided before drilling, and ensure there is sufficient water flow and counter air volume. 4.The residual ruler of the drill pipe shall be measured in time and recorded carefully after the drill hole is opened. In construction process, record the hole depth after each pipe is drilled. 5.The drilling can’t be continued until the processing is correct, if there is any abnormality in the hole during drilling. 6.When the drilling work stops temporarily, the drill bit should be returned to a certain distance from the bottom of the hole to prevent the drilling pipe from being stuck by coal dust. And the drill pipe should be pulled out when the time is more than 8 hours. 7.In drilling process, choose the appropriate bit pressure and drilling speed to feed evenly according to the geological conditions. When drilling in places where the geology is not uniform or where the rock strata meet, the drill pressure and speed should be reduced and the feed rate should be slowed down. 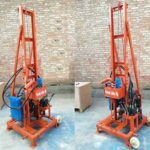 When you have the idea of buying a core drill rig for sale, you will certainly take various approaches to find the most suitable machine for you. 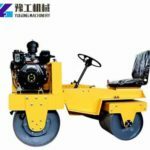 You can find local sellers, check out information about core drilling machine or search for rig machine keywords on Google. No matter which way you use, a large number of suppliers will appear in your database. Then you need to choose the suppliers carefully, for that there are probably a lot of middlemen who will give you a higher price. 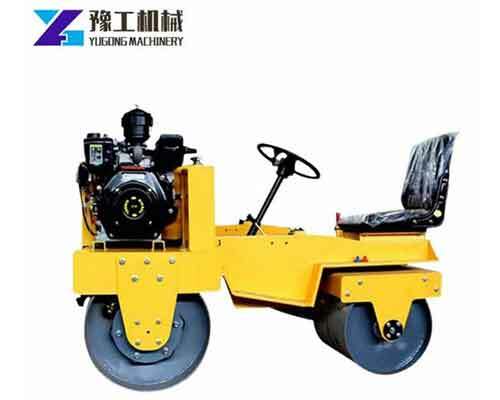 You will send inquiries to the suppliers you selected which must contains our company – Henan Yugong Machinery Co.,Ltd because we are always in the lead. Then congratulations, you have found a reliable and professional core drilling rig manufactures! And we will have a very pleasant cooperation. 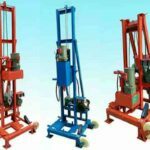 Why Buy Core Drill Rig for Sale in Yugong Machinery? 1.Professional manufacture. Firstly, we have specialized in the manufacturing of drilling rigs for more than twenty years with 150 acres of factory space and over 200 staff now. Secondly, to maintain the leading level in this field, we continuously introduce advanced technology and production equipment. 3.Excellent quality. We use the best production materials and the most advanced system structure which makes our machine more automatic and more efficient. Meanwhile, they always have a longer service life. 4.Various types for different uses. From small sizes to large sizes, our core drill rigs can drill holes of different depths and are suitable for both soft soil and hard rock. 5.Competitive price and low maintenance cost. First, the drilling rigs are sold directly by the manufacturer, so the price is relatively lower than the same equipment sold elsewhere. Second, our machine isn’t easy to damage as long as the operators follow our operating procedures which can save a lot of maintenance costs.